Available February 2015! The all-new Zealot rounds out the ISO•SERIES, offering runners PWRGRID+ and ISOFIT technologies in a lighter weight, lower-profile package. 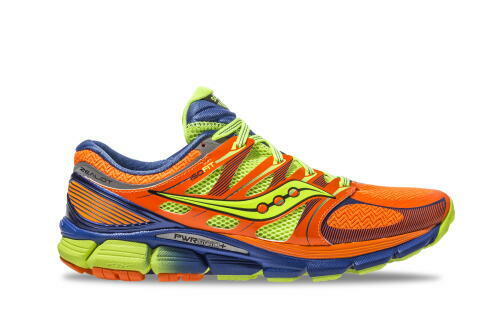 Two ounces lighter than the Triumph and built with a 4mm offset, runners will love how light, fast and highly cushioned this shoe feels.